but how will the Publicity affect your Economic Growth? Deciding to be Tough on Guns, Morton Grove in Illinois with over 20,000 people outlawed private gun ownership in 1981, which received enormous positive publicity from Democrats and the media. 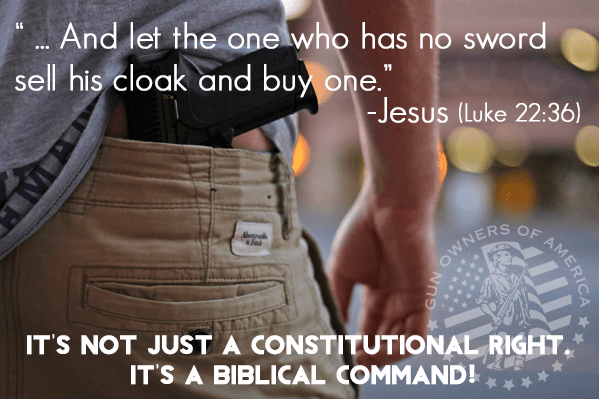 Kennesaw in Georgia instead chose to Discourage their Criminals and encouraged their responsible citizens to be able to defend themselves and their families which got enormous negative publicity from the media. 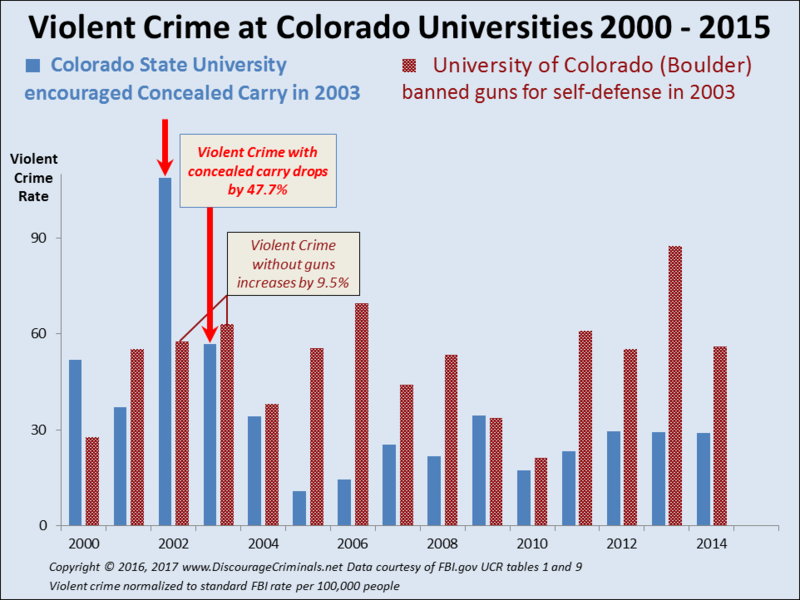 Yet their violent crime plummeted by 79% showing that the negative publicity was all beneficial. Official city records show their violent crime rate (per 100,000 people) decreased from 256 to just 66 five years later. 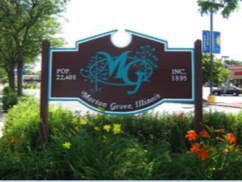 Meanwhile, Morton Grove's violent crime increased by 15.7% all images open in a new tab while in the surrounding areas, crime increased only 3%. 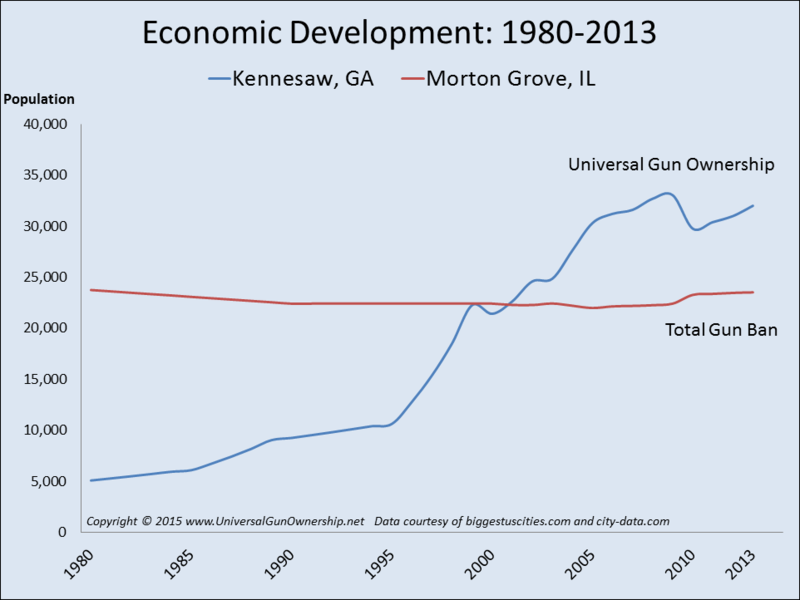 Being Tough on Guns continued Morton Grove's crime increase in the years immediately after - and being Tougher on Criminals continues Kennesaw's economic growth and low crime rate today. 2. The effect on Kennesaw's prosperity? What effect did the extensive publicity - very positive on Morton Grove's total gun ban and very negative about Kennesaw discouraging their violent criminals - have on their prosperity? Enormous! Kennesaw's population skyrocketed from 5,084 in 1980 to 32,001 people in 2013 . And the effect of Morton Grove's total gun ban? Its population was 23,747 in 1980 and even lower at 23,548 in 2015. Dramatic confirmation that people avoid crime - cities thrive with fewer violent criminals. "Low crime ... is good for business!" 3. Will they choose your city? How many companies don't even consider your city as an investment destination? With the whole country to choose from, the initial low crime cut only leaves you in the running if an investor is unconcerned about your high violent crime. Even though you don't know about the lost investments, this is Bastiat's broken window fallacy all , jobs created somewhere else do NOT benefit your city! High crime repels investors while low crime is good for business 76% of smallish cities with robbery and violent crime HIGHER than National Average have LOWER than average population growth. Although they're all Tough on Crime, many if not most do less to prevent crime than to clear crime. Once Kennesaw had discouraged violent criminals from attacking their citizens, violent crime dropped by 74%. The enormous decrease continued and economic development took off because their citizens now put their energy into creating new wealth rather than preventing or recovering from crime. Today they have a very safe and thriving city - one of the most desirable in the USA. If, despite the best efforts of your police, your crime rate is higher or your economic growth is worse than National Average, then it's time to Discourage your Criminals. 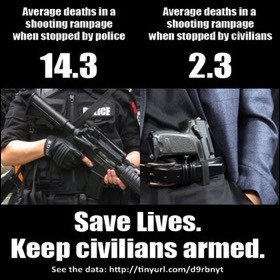 Just as more armed police reduce crime, encouraging your responsible citizens to be able to defend themselves and their property also reduces violent crime. Responsible leaders also worry about the pain and suffering to their citizens as well as the money it costs them rather than the surprisingly negative image of encouraging qualified citizens to be able to defend their family. Concerned leaders encourage responsible self-defense - not defenseless victimhood. 4. Convicted Felons: "I wouldn't step foot in Kennesaw"
Kennesaw directly encourage their residents to be armed which is a very strong deterrent to criminals. 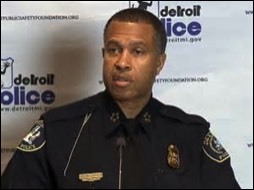 According to their previous Police Chief Dwayne Wilson, all . Encouraging responsible citizens to be able to defend their family, their children and their property results in less stress for the police. With fewer violent crimes to investigate and fewer violent criminals to arrest, prosecute and convict, there's less pressure to get on with the next case. Police officers have more time to respond to citizens' other concerns. Violent criminals are also property thieves, whether or not the owner is around, if they see something they want they just take it. So you'll find property crime also decreases. While Kennesaw's violent crime rate is lots lower than the National Average, their property crime is also lower - around a third lower. Although growth in population will need more police officers, fewer are needed with the reduction in crime which saves officer recruitment as well as police staffing costs in the long-term. Despite lower staffing levels, Kennesaw are among the top 10% in Georgia who meet the international CALEA policing standards. These actively avoid racial profiling, which helps avoid racial tensions. The US government study of the tangible costs of violent crime found that violent crimes cost both citizens and society LOTS of money. Each defensive gun usage which stops a robbery saves the Criminal Justice System $13,827 and saves your community $21,398. The more violent criminals are scared of being shot and injured by your citizens, the less violent crime in your city. 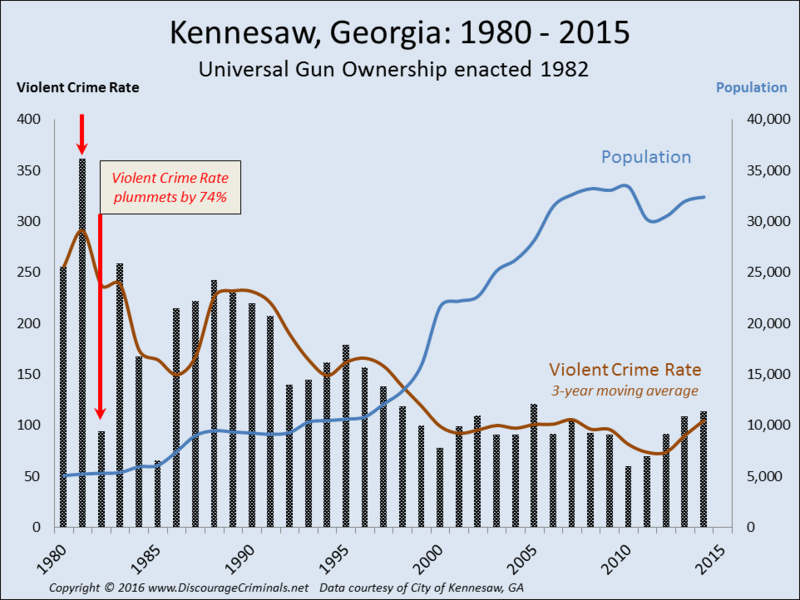 With such low crime, Kennesaw is now far more prosperous, their tax take has grown dramatically as the population increased from 5,000 to over 30,000 citizens. This number understates their population which fluctuates with Kennesaw State University and its 25,000 students right next door. 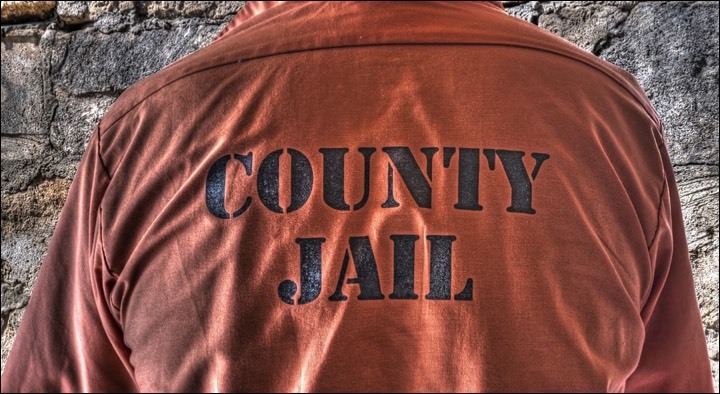 Every inmate costs around $36,286 per year. Big savings in jail costs. Lower running costs and staffing savings from fewer crime convictions, Capital savings on new jails at around $75,000 per inmate. Savings in court costs. Far fewer crimes committed, fewer people arrested and charged with crimes, and lower court backlogs. Not estimated. Savings in officer recruitment costs. Fewer officers mean less time and money is spent recruiting, while lower crime stresses police officers less. Not estimated. 30 fewer officers costing around $40,000 - $50,000 a year each, total well over a million dollars a year. Kennesaw saved more than a hundred thousand dollars every month last year. 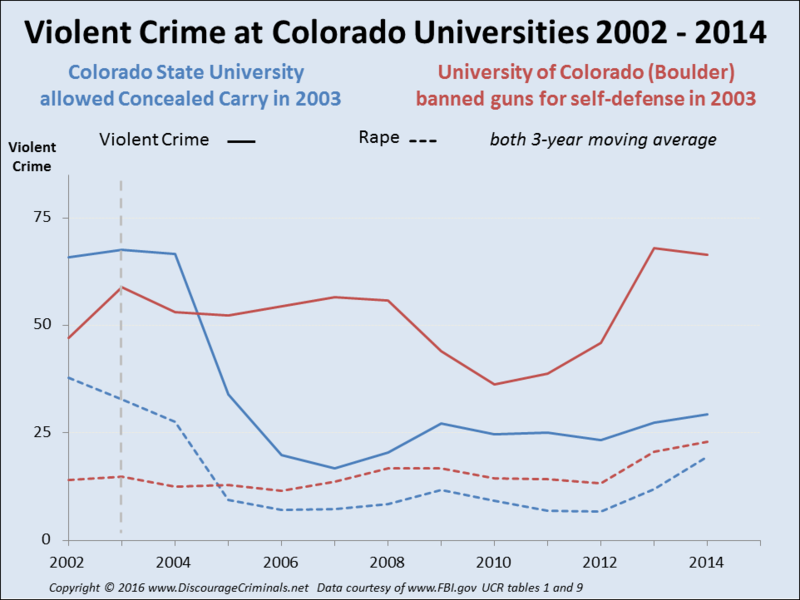 Fewer violent crimes means fewer crime victims. 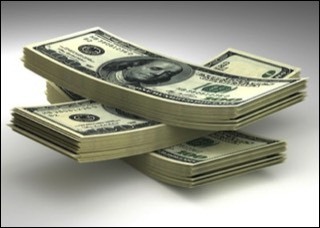 Recovery from violent crime costs each victim many thousands of dollars. Health Affairs estimates a minimum of $15,000 for each victim with psychological injuries up to $60,000 to recover from physical wounds. There are lots of ways to calculate your savings see 1 here, 2 here, 3 here, 4 here, 5 here, 6 here, 7 here, 8 here and 9 here, all . But you need your own estimate: How much does violent crime cost your city? Chicago has very tough gun laws, as close to a complete ban as they can get while obeying the Supreme Court ruling that gun-bans are against the Constitution. The inevitable consequence? Chicago murders its citizens at three times the state average, there are 15.65 murders per 100,000 people, compared with just 4.5 for the Midwest, and 5.6 for Illinois. In stark contrast, Houston enjoys lax gun-laws, influenced by Dr. Susanna Gratia Hupp whose parents were murdered in the Luby's cafeteria massacre. Democratic politicians were enforcing a law forbidding her to carry her gun in public, so although she has a concealed carry license, she was unarmed when the spree shooting started. Twenty people were killed that day by that safe storage law. Chicago's population has been decreasing with their severe gun ban. 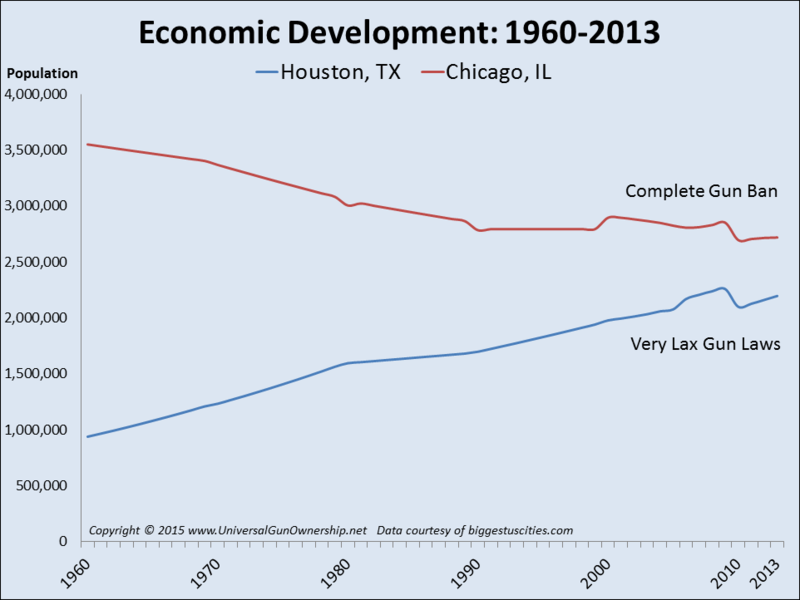 Meanwhile Houston has created an impressive number of jobs. Law-abiding citizens have been leaving Chicago in large numbers, it's lost nearly a million people since 1960 and now has a population not seen since 1910. The disarming reality? 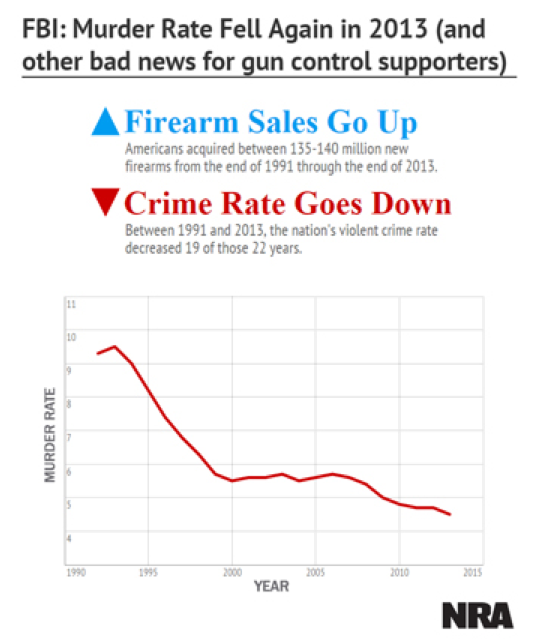 Crime soars without guns in responsible hands, whereas crime plummets as gun sales soar. 8. "Low crime is good for business"
There are also enormous dollar savings for your citizens and their families. 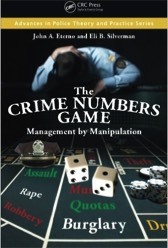 The FBI Uniform Crime Reports and the National Crime Survey data show that each and every violent crime costs the unfortunate victim who's been raped, robbed, or assaulted many thousands of dollars. The biggest benefit? Encouraging your responsible citizens to be able to defend their families tells the world that you're doing everything you can to improve life in your city. Both people and companies appreciate low crime and safety in a city that focuses on creating new wealth when deciding to relocate. Put your city on the map by starting implementation now . In South Africa you often see armed guards in their cars parked in the shade under trees. There are sometimes two or three together, not always from the same company. What are they doing? They're waiting for a call saying an alarm has been tripped or someone has pushed the panic button. Now that the South African government has banned law-abiding citizens from owning guns, the police are overstretched and only criminals along with government and private security personnel are armed. So more upmarket homes pay for a private security service to protect them. It's big business. Such services, and the money that's spent on armed guards as well as locks, alarm systems, etc, is very necessary - definitely worth-while. But although all the money spent does prevent criminals from violent attacks and from stealing your property, it does nothing to create wealth for you or the country. Economists call this opportunity cost, all . It's the money wasted in getting you back to where you were before a crime, or in stopping a violent attack. 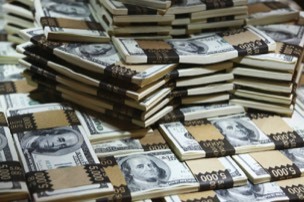 The money used to prevent or recover from theft or injury is wasted rather than used to create new wealth. Because that new wealth is not seen it's often ignored - yet it costs your city over a million dollars a year. See sample calculations here and here.